High paying jobs go begging as job seekers remain unaware of green pastures in horticulture. 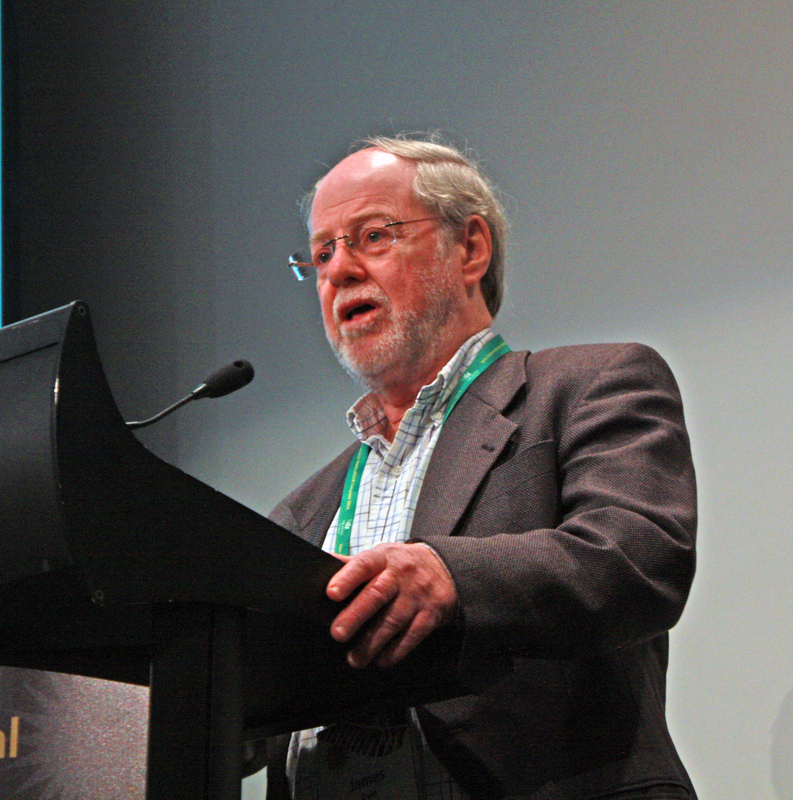 Charles Sturt University Professor Jim Pratley told the International Horticultural Congress job seekers were unaware of employment opportunities in horticulture, despite the industry offering salary packages in the top ten wage brackets, in the Australian workforce. Prof. Pratley believes high school and university education is largely to blame for the job seeker’s lack of enthusiasm. “Most of the horticultural education now is the bits and pieces they can fit into a university degree that’s called something else,” he said. He said with this lack of education came a lack of knowledge about potential career opportunities in the horticulture industry. “We’ve been monitoring the job situation for the last seven years, and consistently there’s been at least 1000 jobs advertised in the industry, each quarter, every quarter, for seven years. That’s 4000 job per year,” he said. “If you do the mathematics, that’s about six jobs advertised for every horticulture and agriculture graduate finishing university”. Prof. Pratley says the industry has a bright future and plenty of opportunities for growth. “We just need to take advantage of the industry and market horticulture more effectively through education and knowledge in the community,” he said.